The Iowa State University Research Foundation (ISURF) and the Office of Intellectual Property and Technology Transfer (OIPTT) are hosting a World Intellectual Property Day celebration on Thursday April 26. Established by the World Intellectual Property Organization (WIPO), World Intellectual Property Day seeks to raise awareness of how patents, copyright, trademarks and design impact daily life. 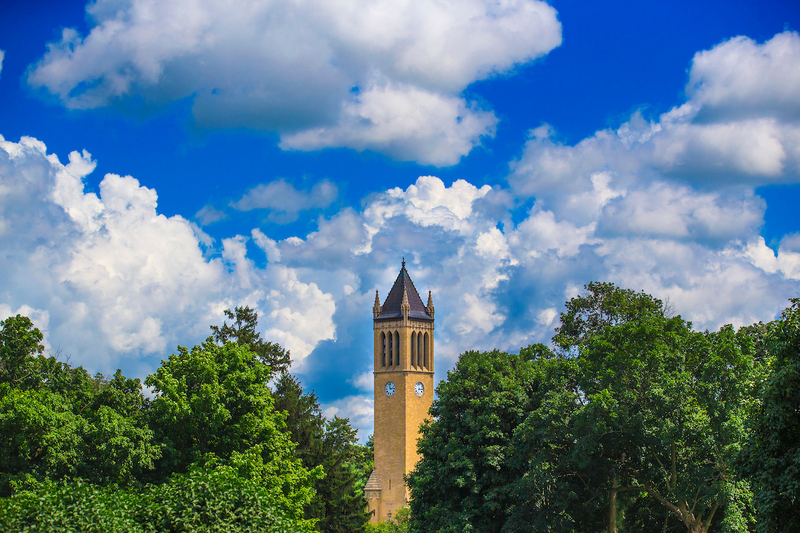 The Iowa State celebration will be held just north of the Campanile on Central Campus from 11:30 a.m. – 1:30 p.m. The free event highlights important innovations developed by Iowa State researchers and includes a sampling of products developed with Iowa State inventions. Those stopping by will also get a chance to meet Iowa State faculty who are an important part of Iowa State’s intellectual property engine. Learn more about Iowa States’s World IP Day at https://lt433-dac1d2.pages.infusionsoft.net/.